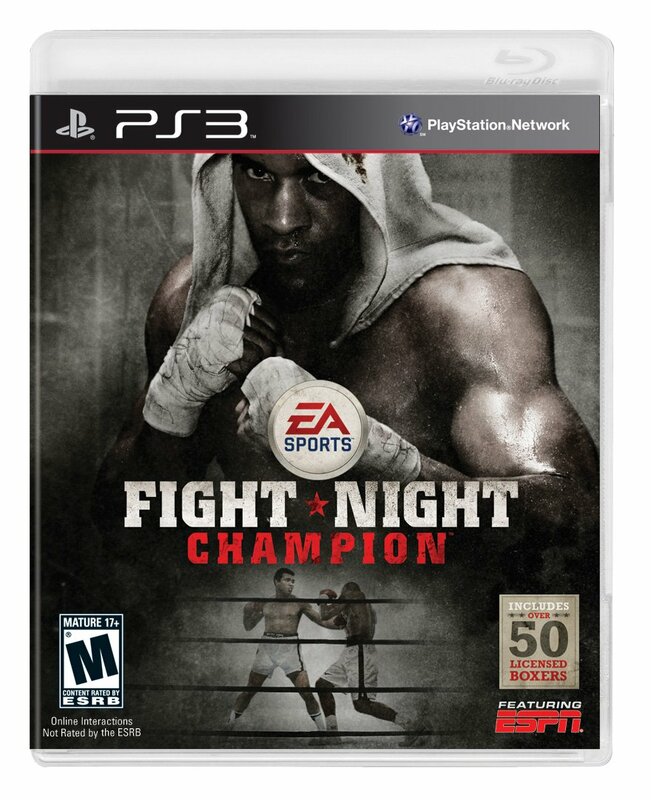 Can’t get enough of Fight Night Champion? Is impatiently waiting for the game driving you up a wall? Well, EA released some hold-me-over content for over-anxious gamers in the form of the final box art. You can check out the covers for both the Xbox 360 and PS3. Fight Night Champion takes a completely different approach to the boxing sim genre by focusing on the story rising and falling as a champion. What’s more is that this will be the first ever ‘M’ rated boxing title featuring more than 50 licensed boxers across numerous weight divisions. The realistic damage factors have also been amped up quite a bit, giving gamers a more gritty and uncompromising look at the sometimes cringe-worthy violence of the sport. You can check out the box art for both the Xbox 360 and PS3 versions of the game below or head on over to the Official Website to learn more. 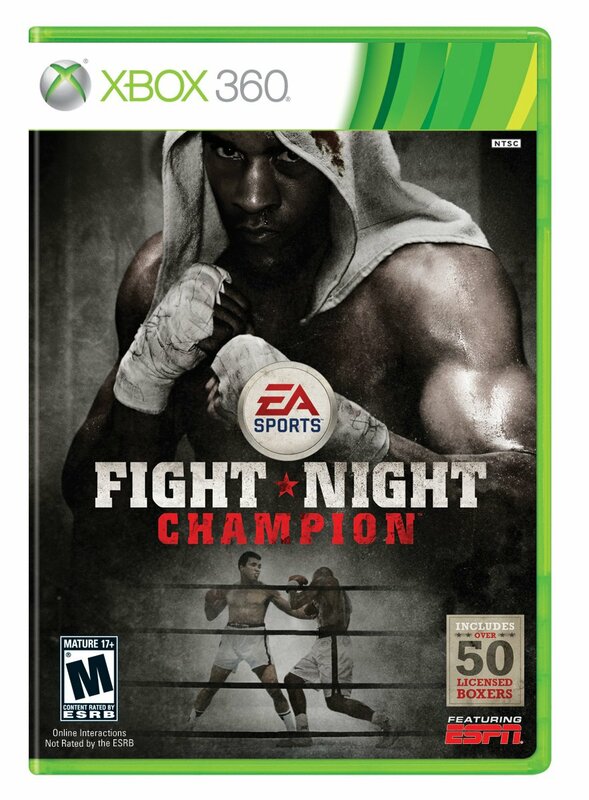 Fight Night Champion is set for release on March 1st.